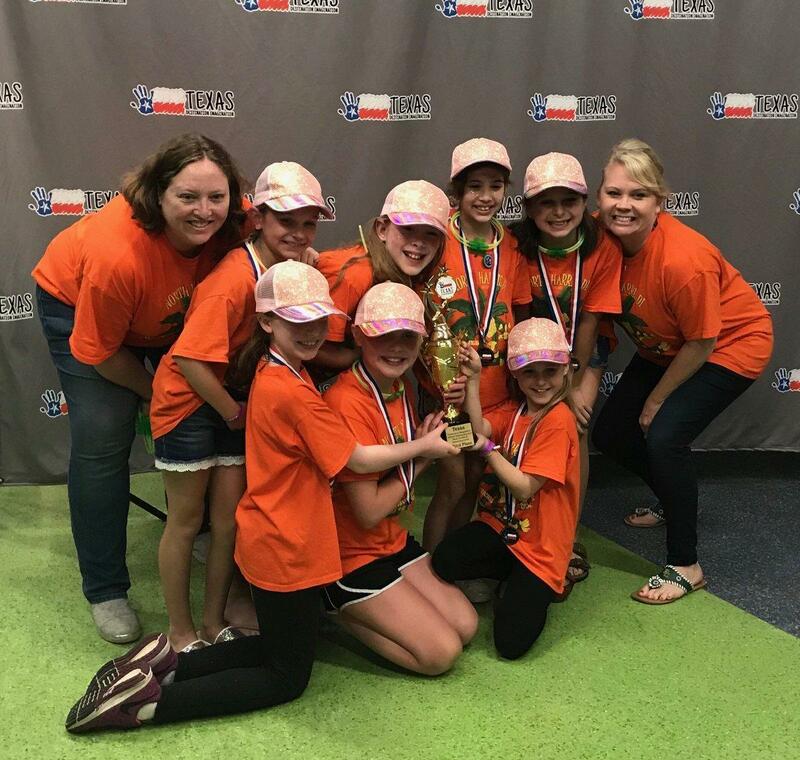 TOMBALL - Rosehill Elementary’s “Sparkling Seven” continued to showcase its creativity at the Texas Destination Imagination competition where they earned a third place finish to advance to the Global Finals. The Destination Imagination Global Finals will be held in Kansas City, MO on May 22-25 and is considered the world’s largest celebration of creativity. The team, which captured first place at the North Harris County competition and third at the State competition, is composed of seven talented TISD students and are led by a Team Manager. The team worked on their respective projects over a 2-4 month period and are judged on their challenge category within their challenge level. These open-ended projects are challenges that align to student interests as well as educational standards and are categorized as such: technical, scientific, structural, fine arts, improvisational, service learning/project outreach, early learning/rising stars, and instant challenge. Through these challenges, students are able to learn about the creative process from imagination to innovation. They garner the ability to recognize, imagine, initiate and collaborate as well as assess, evaluate and celebrate before presenting their projects at the regional, state and potential global level.